This hill gives its name to a townland in Kilcar civil parish. Crowanrudda is the official anglicised spelling of the townland name. 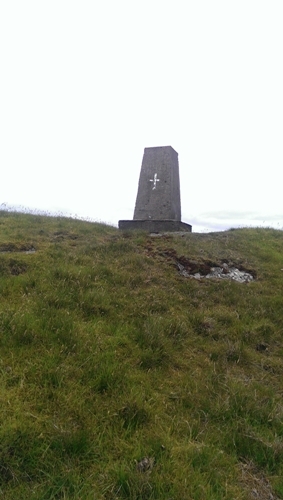 Cruach na Rad is the 589th highest place in Ireland.